Sleep under the stars at the Reefworld pontoon, after spending your day snorkelling; enjoy a barbecue dinner while the sun sets over the horizon. 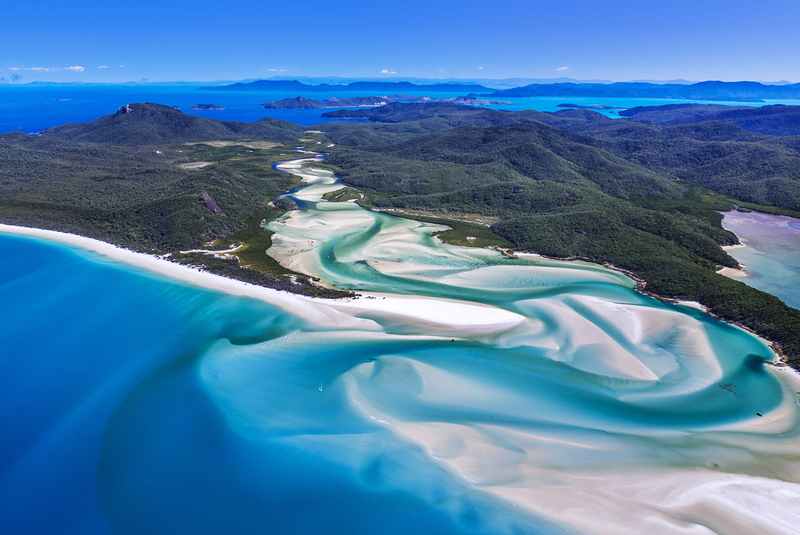 Several companies run jet ski tours to different parts of the Whitsundays, so if you ‘feel the need for speed’, try it out! Hamilton has something for everyone: quiet beaches, top restaurants, loads of watersports activities and inspiring natural scenery.